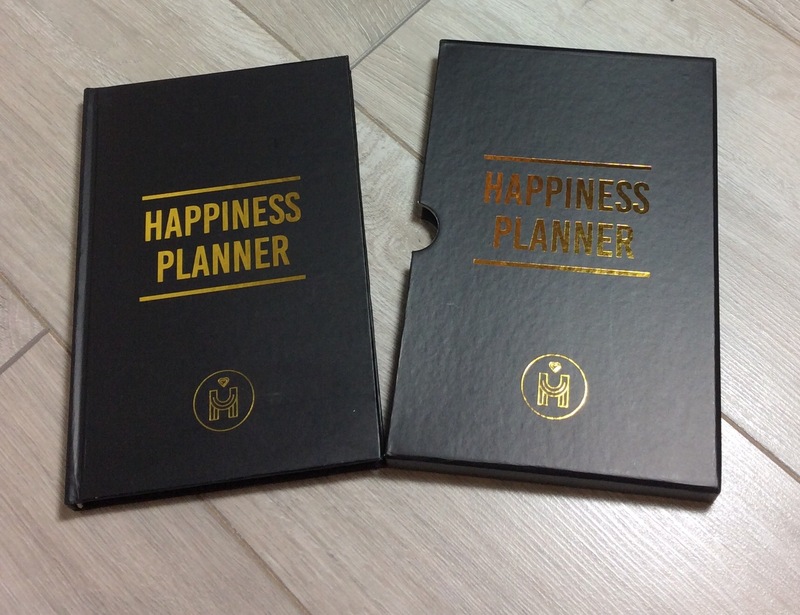 I received the Winter ‘The Happiness’ Moi-Même box last weekend. This is my second box but first review (photo of last box at the bottom of post). 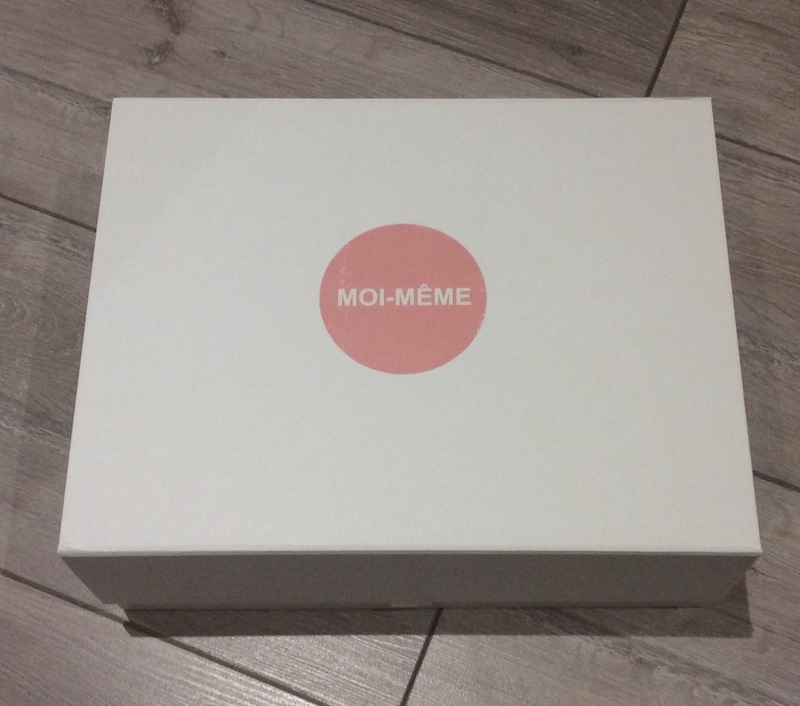 The Moi-Même box is a UK ‘seasonal’ box (4 boxes per year) which costs £44.99 per box (annual subscription) or £49.95 (quarterly subscription) and contains a variety of items (could be clothing, accessories, stationery, skincare, jewellery, homeware, makeup etc.). Delivery is free for our UK subscribers and costs £14.95 per box for the rest of the world. 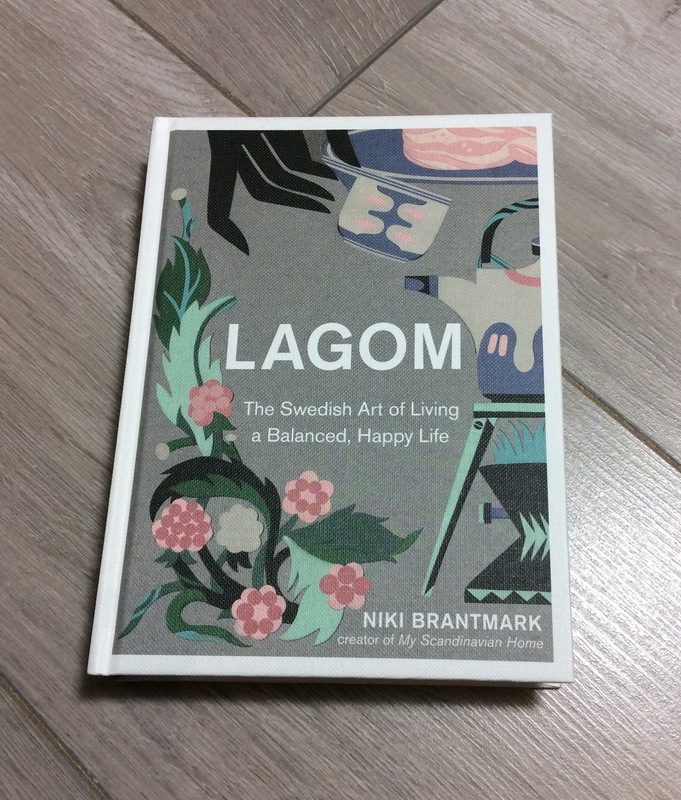 (full details on subscription(s) / shipping can be found at moi-même.co.uk. 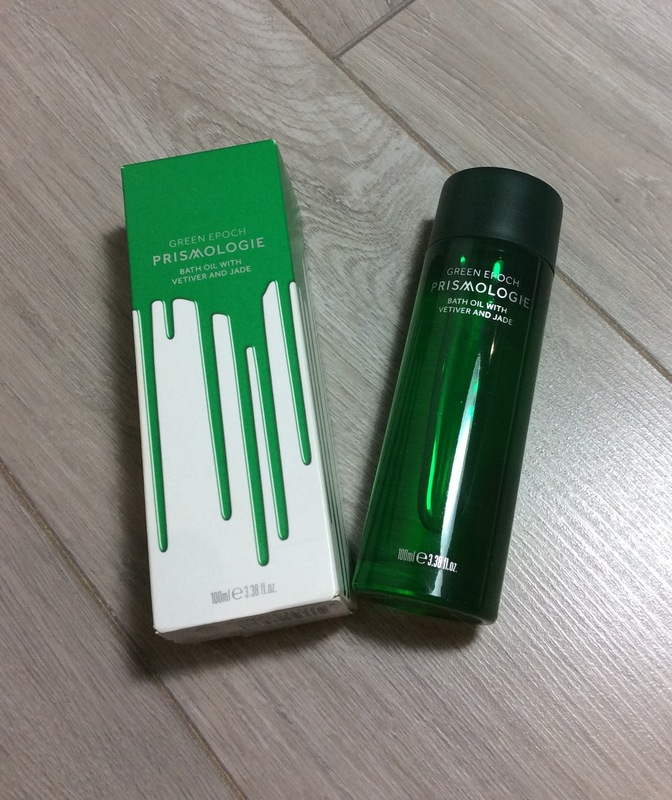 I decided to subscribe to this box as had seen what was in previous boxes and was impressed and since My Little Box has cancelled their UK subscription service last year I have been on the look out for something similar but on a quarterly basis. Products come wrapped in tissue paper in a white large magnetic closure box with a personalised sticker on the inner lid. There are at least five full size items and an information booklet included as well. 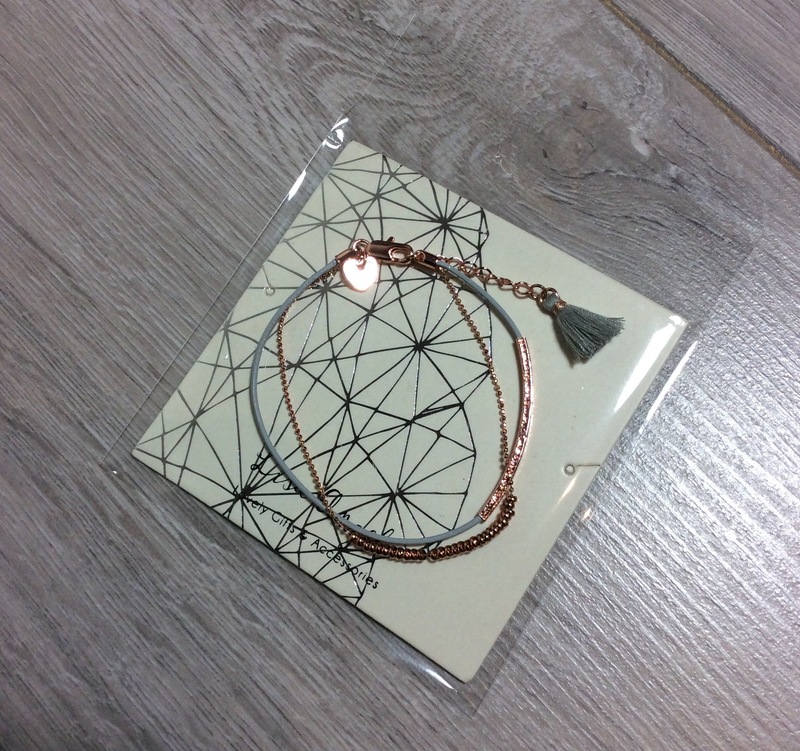 A gorgeous Leather & Ball Chain Bracelet also from Lisa Angel RRP£10 – I received the grey and rose gold version – there is a stone and silver version as well. It is quite a delicate bracelet which features a leather band with a curved bar, a chain with tiny beads and a tassel detail. It fits my wrist perfectly at the smallest size, as I have quite small wrist – it has an extender option which is great. Looks well worn by itself or along with other bangles. 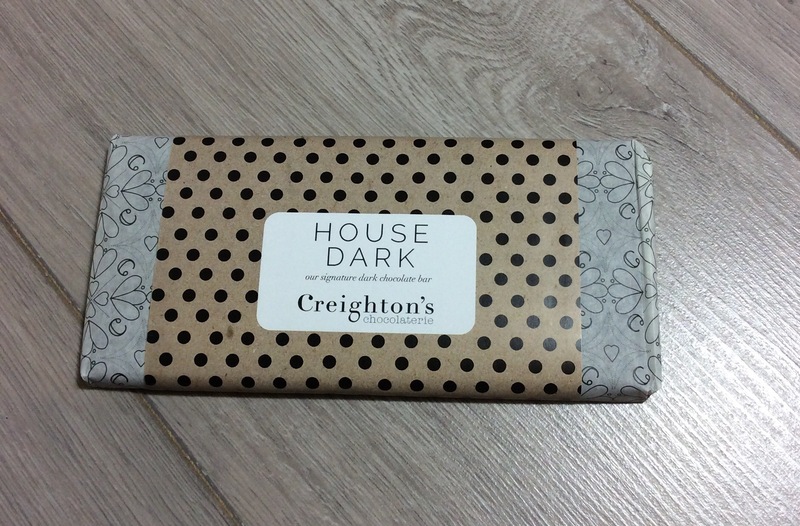 We also received Bar of chocolate from Creighton’s Chocolaterie RRP£4 – different options and I received the House Dark – dark chocolate bar, did not mind which version I got as I love most chocolate. Never heard of this brand before so great way to try as well. 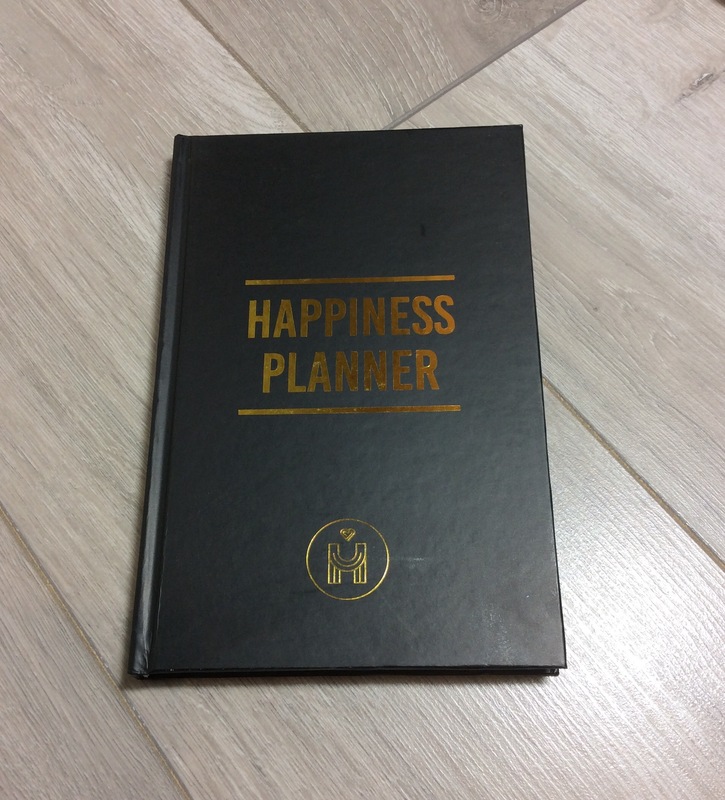 I am v happy with this seasons box – love the variety of items included and although there may have been more ‘stationery/accessory’ type items this month, they fitted v well with the ‘Happiness’ theme. I will use all the items which is great. Although I am going to cancel one or two of my monthly subscription boxes I will continue getting this one as just love the variety – perfect treat every three months. Photo below of the Autumn 2017 edition box which I also loved – hard to choose between the two but this may have been my favourite of the two because of the inclusion of a sweatshirt, candle & palette but I am v happy with both – looking forward to using all this months products and cannot wait to see what will be in the next box now. I would definitely recommend trying at least one of these boxes if you can as think you will love them as much as me, only problem is that you may want the following box / boxes as well. You can find out further details on the Moi-Même box via the link here. Also currently when you sign up to their newsletter you will get £5 off your first box.